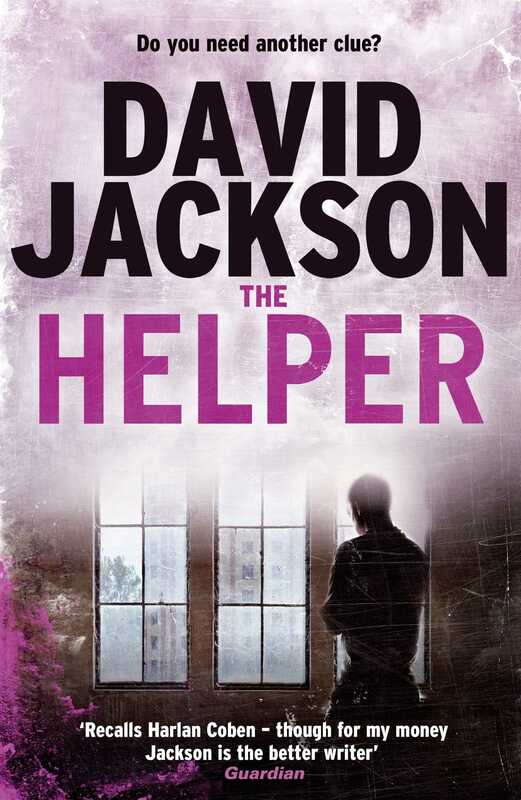 Furiously fast-paced and totally unpredictable, a compulsive thriller is perfect for fans of Lee Child and Harlan Coben An anonymous caller is willing to give you clues that will help you solve a series of murders. But there's a catch: You can't tell anyone about the help you're getting. What do you do? If you turn the offer down, you will have nothing to go on, and more people could die. But if you accept it, and fail to interpret the clues correctly, they will still die, and you will have concealed information that could have stopped a killer. Such is the dilemma faced by New York detective Callum Doyle. The decision he takes will have consequences that will haunt him for the rest of his life.